Mark your calendar for Sunday, Jan. 20, if you hope to see one of the most epic celestial shows of 2019. Best of all, you won’t have to stay up late or get up early to see it! 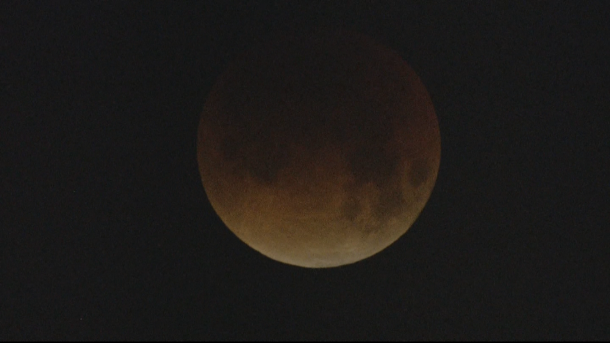 While a large part of the world will see the total lunar eclipse, the best viewing will be in North and South America. In Denver the eclipse will begin at 7:36 pm and will enter totality at 9:41 pm. The moon will be totally covered by Earth’s shadow for 1 hour and 2 minutes, ending at 10:43 pm.